Adventures of a Technical Mexican: What a difference a day makes. This morning I was here. 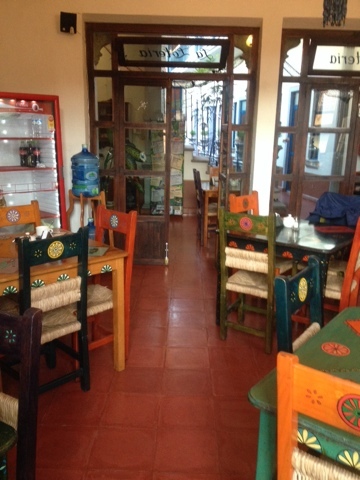 In the lovely cafe at the Posada del Cafeto. Where, for the last week, I have shared morning chatter, coffee and bread breaking (amazing pan dulce!) with so many wonderful bambuseros (maybe my favorite term learned this week). This group of scientists, cultivators, conservationists, enthusiasts, innovators, legends, and lovers of this crazy pre-historic, resource rich, enchanting plant. (Of which I will wax poetic about in future blogs) who are so warm, welcoming and really just a good time. I was one if the last guests of the group. It felt a bit rushed and lonely this morning, after such a savoured time with so many great companions. Then began a long travel day, 4 hour bus, insane rigamaroll around the Mexico City airport (made worse by too heavy and bad luggage choices), and an easy but full 1 hour flight to Puerto Vallarta. Arriving I felt tired, hungry, and a bit lonely. As post travel blues are wont to do. But I knew where I was going, what exactly I would do upon arrival, and that felt nice. I taxi'd to my apartment in PV, dropped my too heavy/bad choice luggage off, and walked over to Joe Jack's Fish Shack for my favorite Niçoise salad and a ginger mojito, greeted and served by friends and familiar faces. Satiated and ready for rest I walked home in the balmy breeze of this cobbled seaside town. I remembered that the best thing is traveling and having an amazing experience, and then feeling absolutely wonderful about coming home. 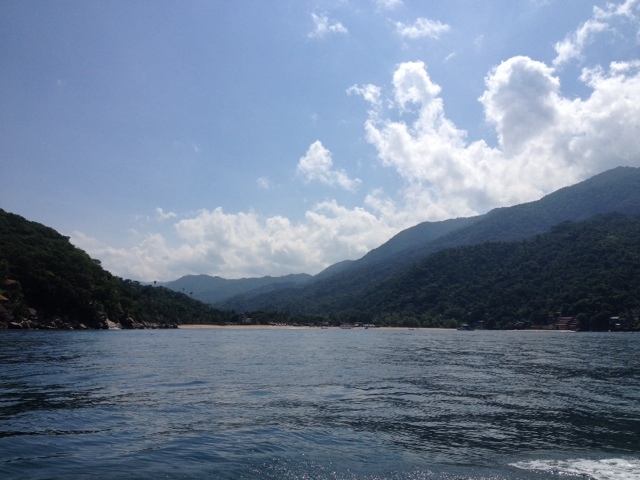 Tomorrow I return to Yelapa, to the real start of the busy season, to even more friends and familiar faces, armed with a motivation and inspiration that, at this moment, makes me feel like I will achieve my highest dreams for myself and my community.